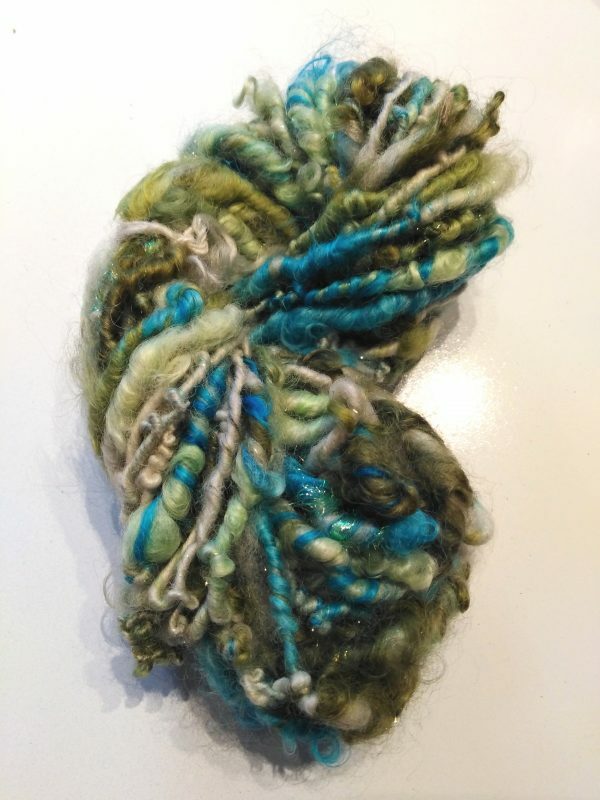 I visit the Irish coast many times during the year and love watching the beautiful colours of the ocean water. 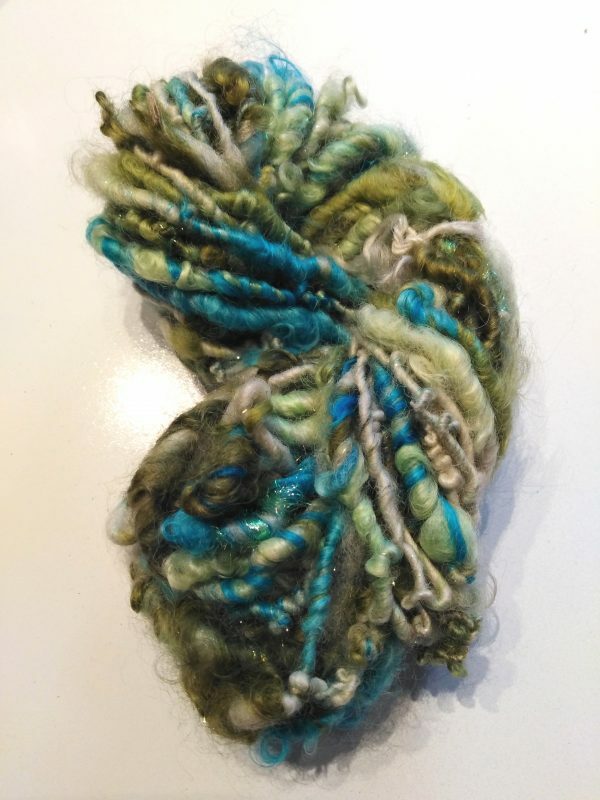 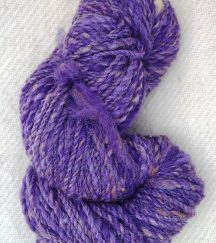 This yarn reflects those colours and the light shining off the tide pools. 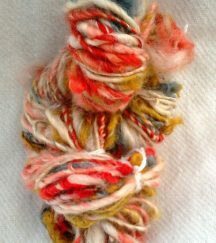 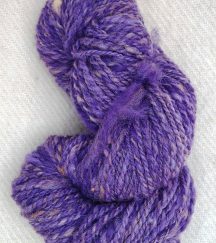 Hand dyed and hand spun chunky art yarn from my own Wensleydale sheep wool and locally sourced Irish Romney wool. 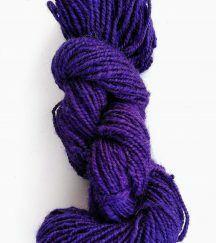 Each skein has approximately 45 yards of soft, textured yarn. 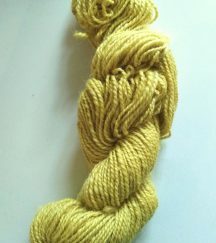 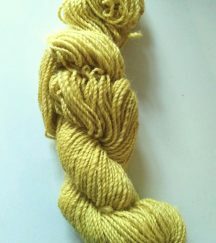 Due to the hand crafted nature of this product, each skein is a one off.